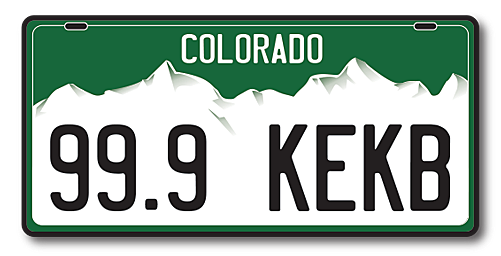 Alright Colorado drivers, we might as well get this right. Please pay attention. This unlawfulness happens ALL the time here. It usually results in an angry horn honk and someone giving ME the finger because THEY did it wrong. So, for once and for all, here we go. This simply means legally, you MUST turn only into the closest lane to you. That's it. You are not allowed to sweep over into the far lane. That is not your lane. That lane belongs to any and all vehicles opposite of you, at the intersection, who are turning left. According to this article, Colorado actually prohibits you from turning into the far lane.